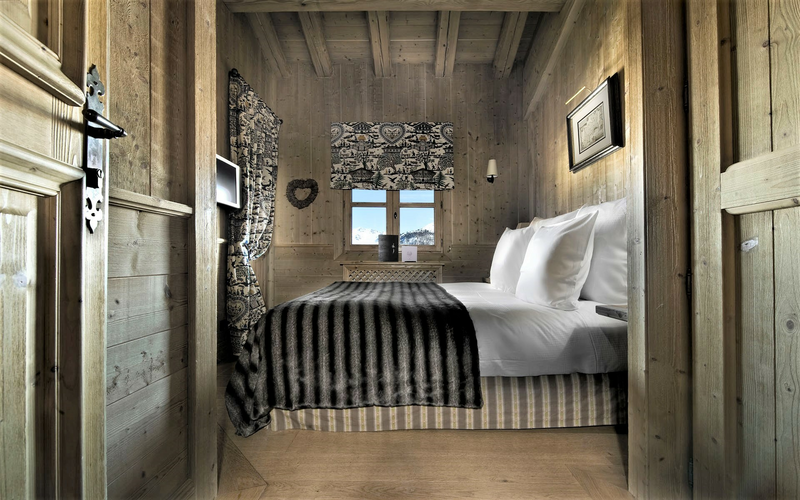 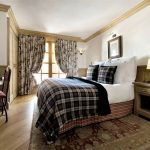 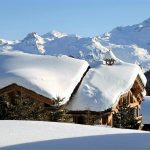 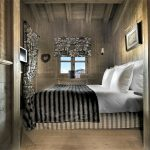 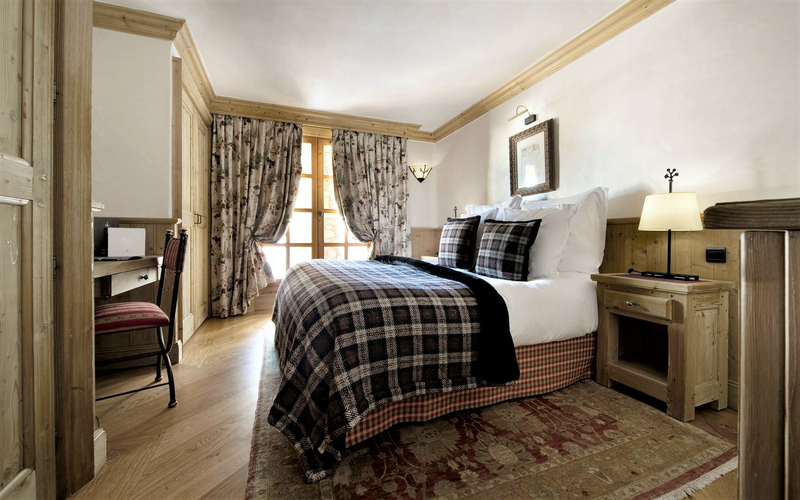 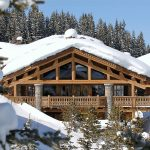 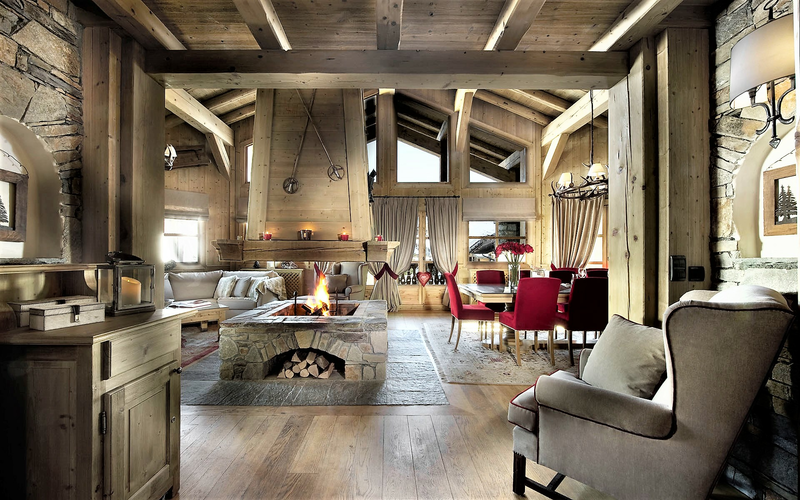 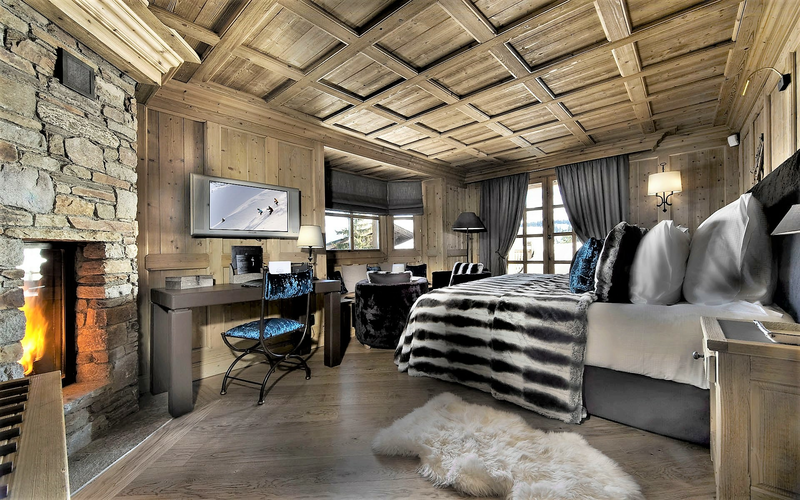 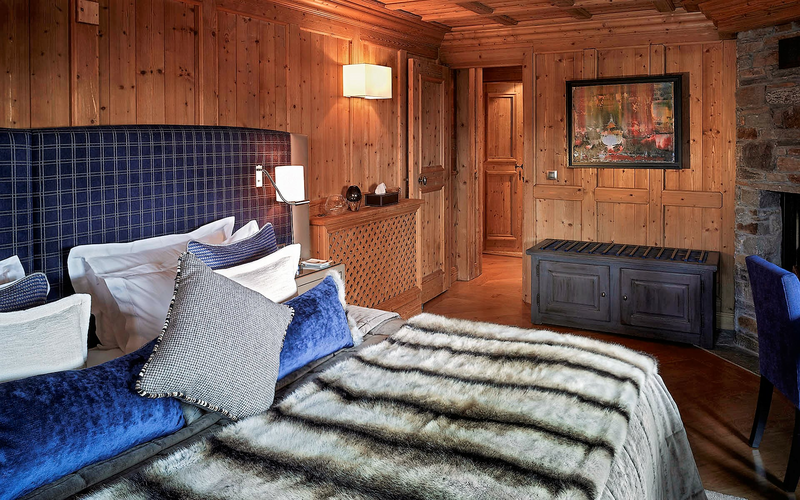 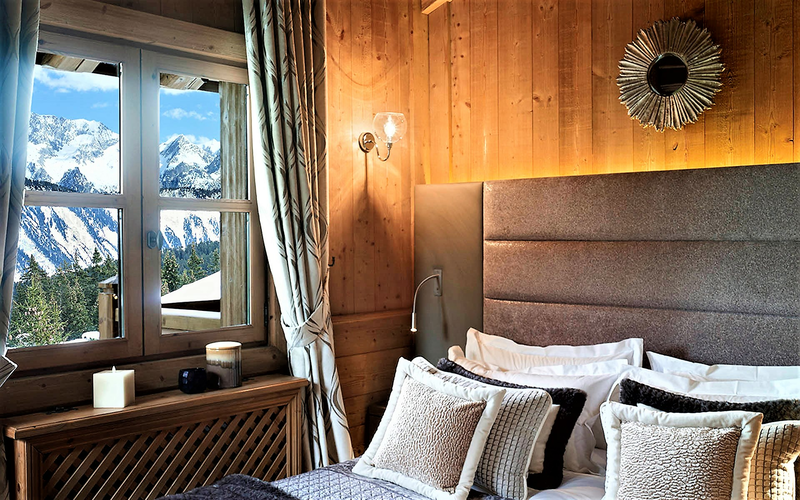 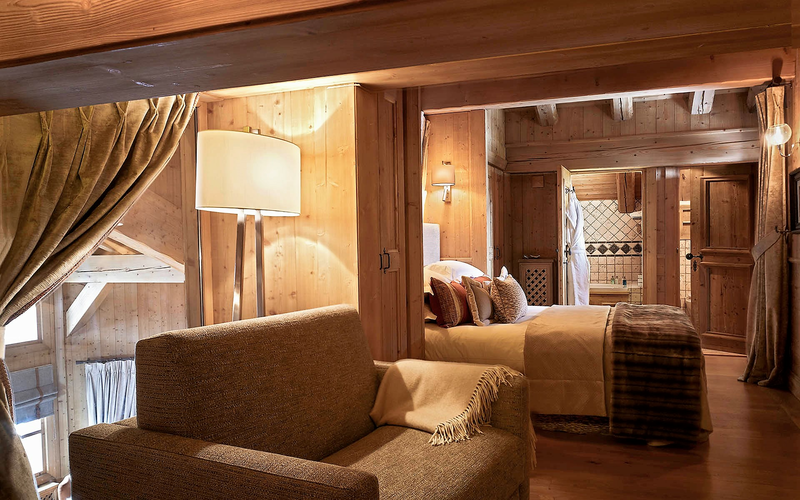 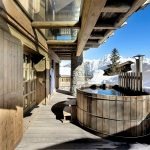 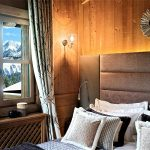 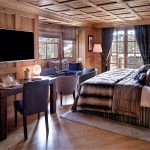 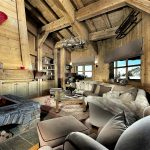 Ski in / Ski out luxury Chalet Sorbier is a fantastic catered enchanting property offering sensational views and services paired with big smiles and welcome backs. 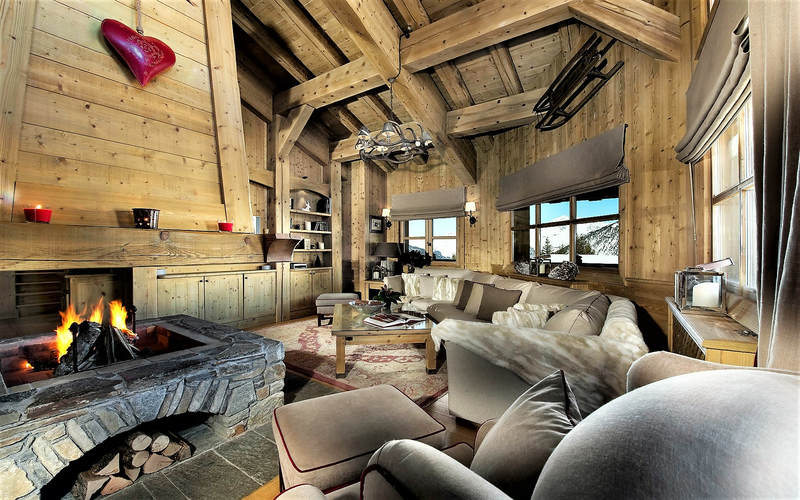 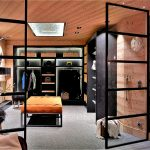 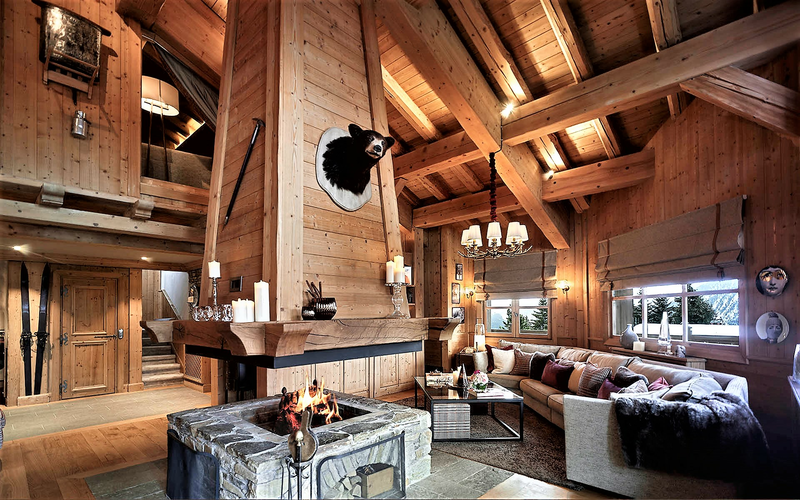 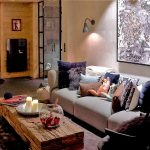 This world-class luxury chalet located in the exclusive area of Pralong is at 4 minutes’ drive downhill to city centre. 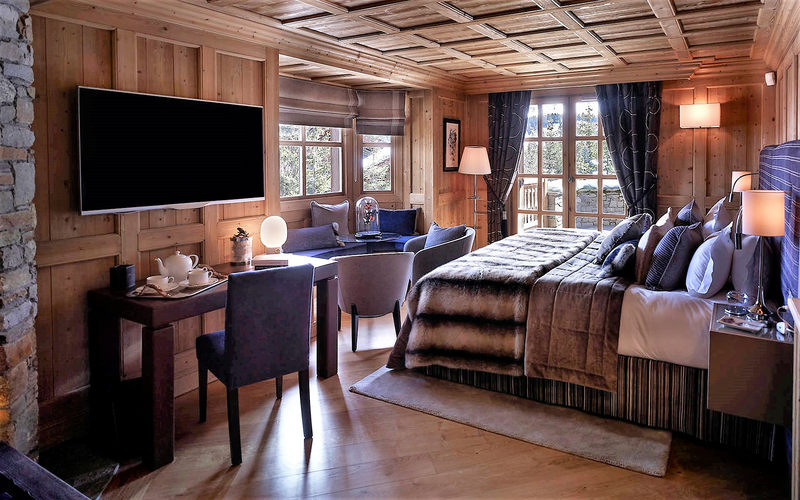 The living space lays over 4 floors and sleeps 10 guests across five suite bedrooms, each offers its own private living area, a flat-screen satellite television and an ensuite bathroom with direct access to their own terrace balconies. 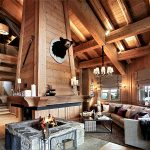 The living room is centralized by an open log fireplace accentuating the sense of warmth and comfort with its smell, sound and soft light. 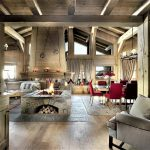 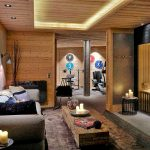 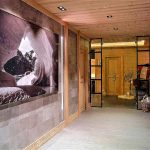 Chalet Sorbier luxury spa and wellness level gathers an aroma therapy Hammam, a massage room for your relaxation needs after a slope riding day, a fitness room for your workout routine and entertainment facilities such as table tennis, board and card games. 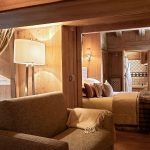 Our Guests will enjoy regional cuisines paired with sommelier’s recommended wines in the comfort of the mountain view dining room. 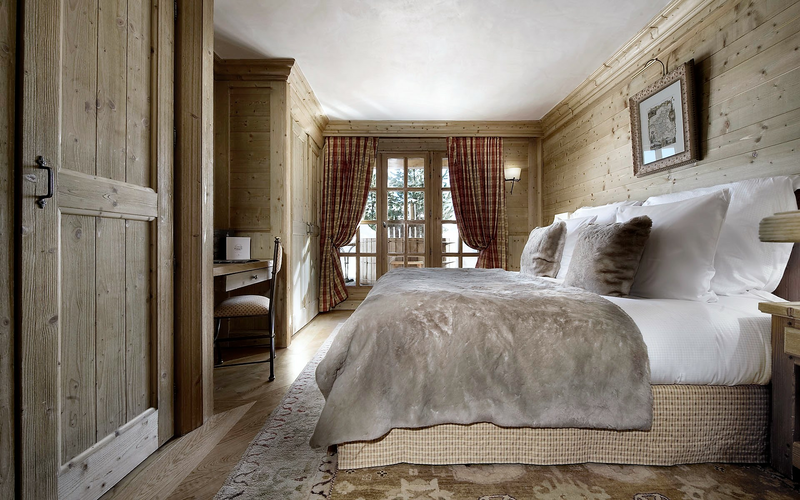 A dedicated professional team composed of hostess, bi-lingual butler, and meticulous housekeepers are our Guest service.